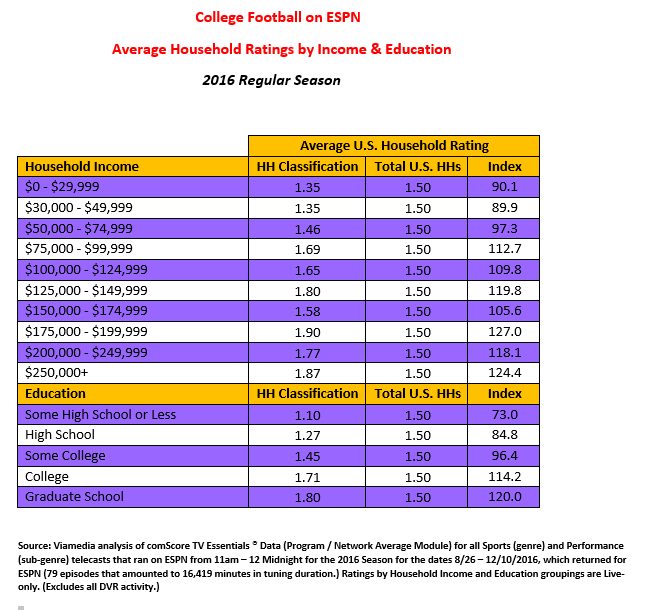 As was the case with NFL Football, college football viewing was lower during the 2016 season -- down over 20% in Live U.S. household ratings and shares. 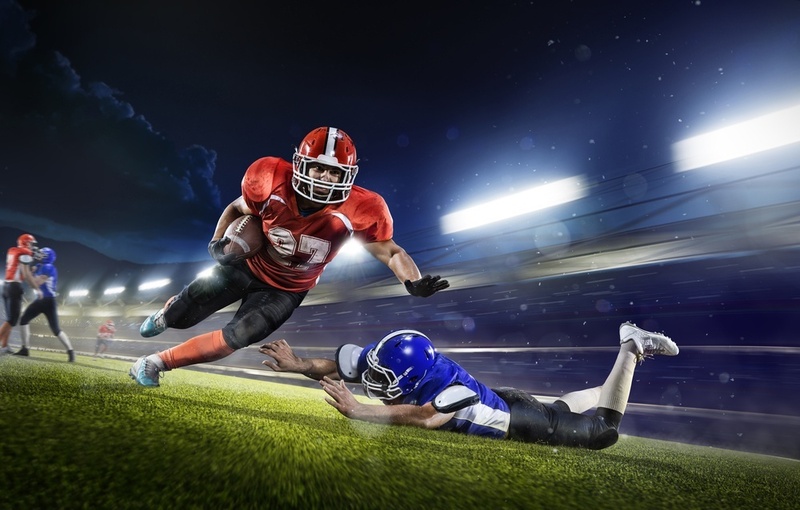 Have fans simply grown tired of the sport? In our opinion, not likely, and there were several factors at work that may have depressed Live viewing. 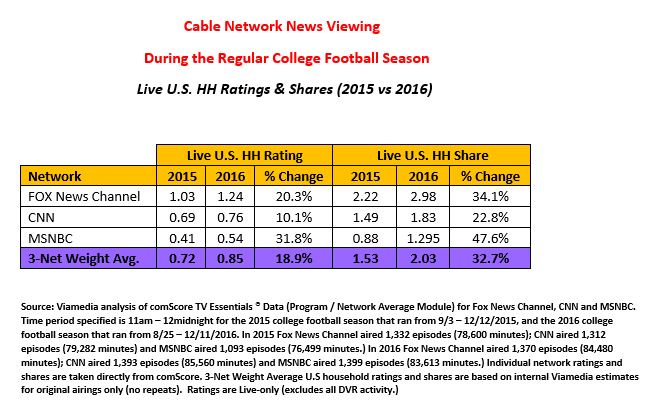 Putting aside increased DVR activity, the fact of the matter is that TV viewing in general has been slowly eroding as viewers migrate to digital video (including Over-the-Top viewing). While college football is a fall sport, the start of the 2017 NCAA Football season is actually right around the corner (August 26th), which is fine by me! 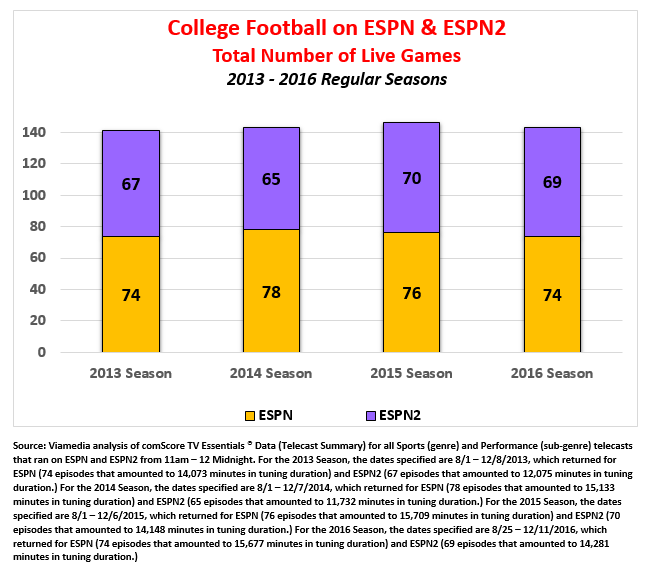 And by the time summer officially ends on September 22nd, the college football season will already be almost a month old! 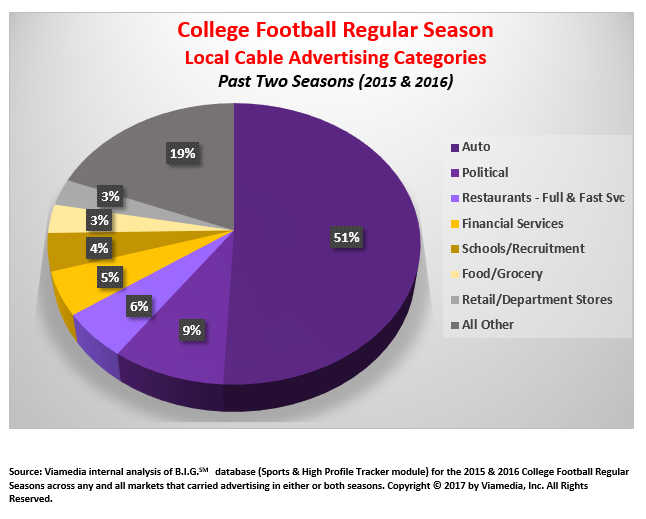 And from what we’ve seen in local market ratings, as well as our own internal sales records, college football will be heating up just as the late summer temperatures begin to fall. 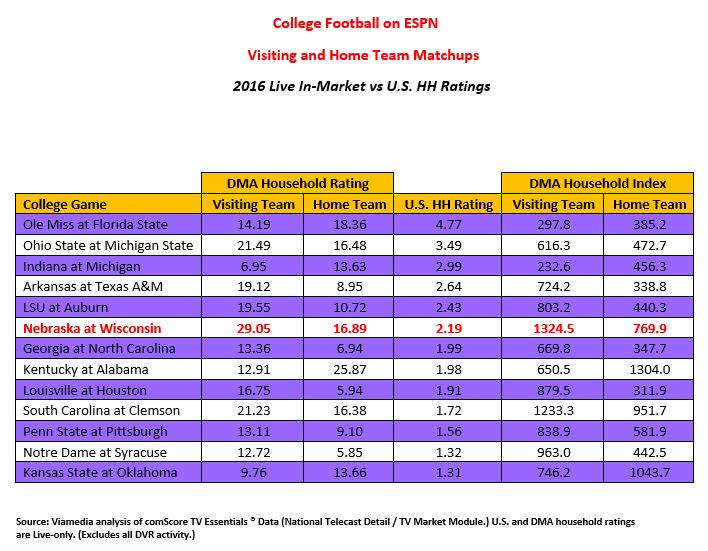 And raising the temperature even further --millions of fans gripped in college football fever that knows no bounds.